Open House Alert! 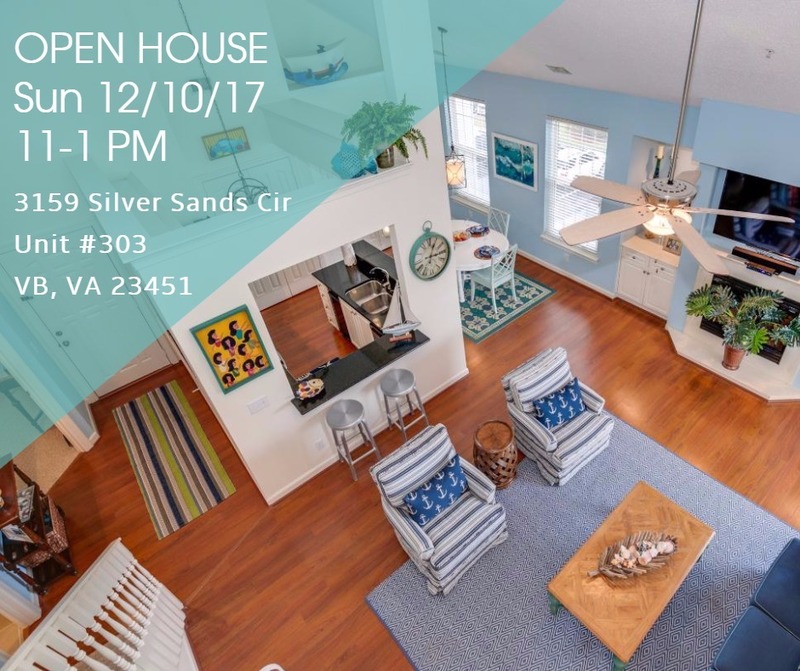 Come find out what beach life is all about and visit us this Sun 11-1pm at 3159 Silver Sands Cir #303. This immaculate condo leaves nothing to be done. Move in, grab your beach chair and relax.